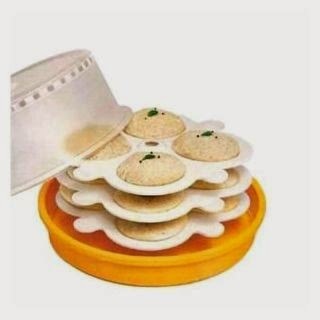 Here you can get Microwave Idli/Dhokla/ Cake Maker worth of Rs.699 can be get it at Just Rs.167 only. Please hurry to take the advantage of this discount offer. Make the final payment of Rs.167 only.